This month’s featured article from the Association for Science in Autism Treatment (ASAT) is by Executive Director David Celiberti, PhD, BCBA-D and Denise Lorelli, MS on the abundance of so-called “therapies” available for children with autism, why some fall trap to these “therapies,” and how to assess what therapy is right, and most importantly, effective in the long run. To learn more about ASAT, please visit their website at www.asatonline.org. You can also sign up for ASAT’s free newsletter, Science in Autism Treatment, and like them on Facebook! Yes, sadly it can happen. With 400+ purported treatments for autism, there is no shortage of such whose name begins with an activity, substance, or favorite pastime and ends in the word “therapy.” A cursory internet search would reveal such “therapies” as music therapy, art therapy, play therapy, sand therapy, dolphin therapy, horseback riding therapy, bleach therapy, vitamin therapy, chelation therapy, and helminth worm therapy joining the list of the more established habilitative therapies such as physical therapy, occupational therapy, and speech-language therapy (this is by no means an exhaustive list of the array of “therapies” that are marketed to consumers). Touted therapies can involve all sorts of things. I recall sitting on a panel at Nova University in the late ‘90s with another provider boasting the benefits of llamas and lizards as well. 2. Providers of said “therapy” are actually therapists. It is not unreasonable for a parent or consumer to assume that the providers of particular “therapies” are bona fide therapists. It is also reasonable for a parent to believe that someone referring to him/herself as a therapist will indeed help the child. However, simply put, if an experience is not a therapy, then the provider is not a therapist. He or she may be benevolent and caring, but not a therapist. Some disciplines are well established and have codified certification or licensed requirements, ethical codes, and practice guidelines (e.g., psychology, speech-language pathology, occupational therapy). Consumers would know this, as “therapy” providers will hold licenses or certifications. 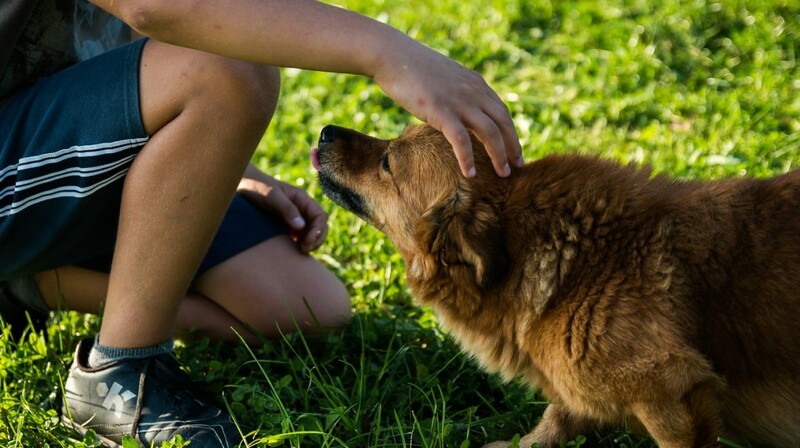 Notwithstanding, consumers can look to see if the provider has the credentials to carry out a particular therapy, and these credentials can be independently verified (please see https://www.bacb.com/index.php?page=100155 as an example). A chief distinction is that licenses are mandatory and certifications are voluntary. In the case of licensure, state governments legislate and regulate the practice of that discipline. It cannot be over-stated that just because a discipline has certified or licensed providers it does not necessarily mean that those providers offer a therapy that works for individuals with autism. This segues into the third assumption. 4. If “XYZ therapy” is beneficial for a particular condition, it would benefit individuals with autism as well. Sadly, this kind of overgeneralization has been observed and parents of children with autism are often misled. 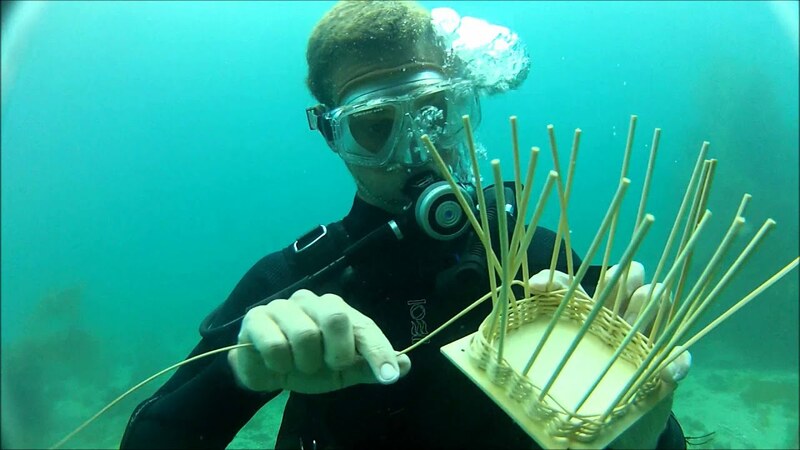 Suppose underwater basket weaving was demonstrated through published research to improve lung capacity. Touting the benefits of this as a treatment for autism would clearly be a stretch. Therapeutic value in autism must focus on ameliorating core symptoms and deficits associated with autism such as social challenges, improving communication skills, and reducing or eliminating the behavioral challenges associated with autism. As stated above, when parents invest time and hope into therapy there is, most likely, an assumption that their child’s autism will be ameliorated. Parents and providers look for improvement or significant changes in the core deficits related to autism (e.g., socialization, language, and maladaptive or problem behavior). What complicates the picture is that many so-called “therapies” appear to be enjoyable to individuals with autism. When we find pleasure in a particular thing or activity we tend to stick with it, we express our joy about it in some way such as a gesture, smile, or verbalization. This would apply to individuals with autism as well. Some of the activities associated with various “therapies” are just that: enjoyable experiences. However, “therapy” must involve more than positive moments in time; it must promote positive change that endures over time. The following are a few examples of alternative ways to conceptualize “therapies.” This is not to say that these experiences are bad; they are not, however, scientifically-proven therapeutic interventions. ASAT promotes safe, effective, science-based treatments for people with autism by disseminating accurate, timely, and scientifically sound information; advocating for the use of scientific methods to guide treatment; and combating unsubstantiated, inaccurate and false information about autism and its treatment. Since autism was first identified, there has been a long history of failed treatment fads, levied on vulnerable individuals and their families. Many of these treatments have been too hastily adopted by professionals, sensationalized by the media, and embraced by consumers before evidence existed for their effectiveness or safety. Visit ASAT’s website at www.asatonline.org and subscribe to their free quarterly newsletter at www.asatonline.org/newsletter/. You can also follow ASAT on Facebook and on Twitter at @asatonline. Written by: Different Roads to Learning on January 14, 2016. This entry was posted in ABA, Academics, Applied Behavior Analysis, autism, Development, From the Experts, Research and tagged ABA, Applied Behavior Analysis, autism, autism education, autism research, autism therapy, autistic spectrum disorder, developmental delays, developmental disabilities, family struggles, how to find the right type of therapy, Resources, special education, special needs, therapy by Different Roads to Learning. Bookmark the permalink.